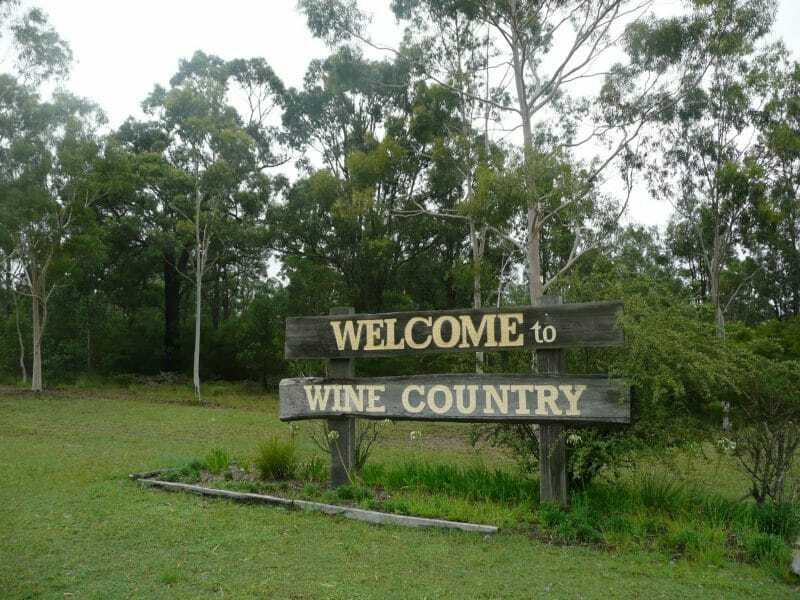 Bailey’s Sydney private tours stray out of the tourist environment and mindset, seeing Sydney and surrounds the way you want to, at your pace, and with the people you choose. Your host, Peter Bailey, has lived in Sydney all his life. He’s surfed, swum, eaten, drunk, driven, walked and cycled Sydney from corner to corner. He started Bailey’s Sydney in 2012 in response to interest from friends and a desire to show people the ‘real Sydney’, the Sydney he loves to call home. 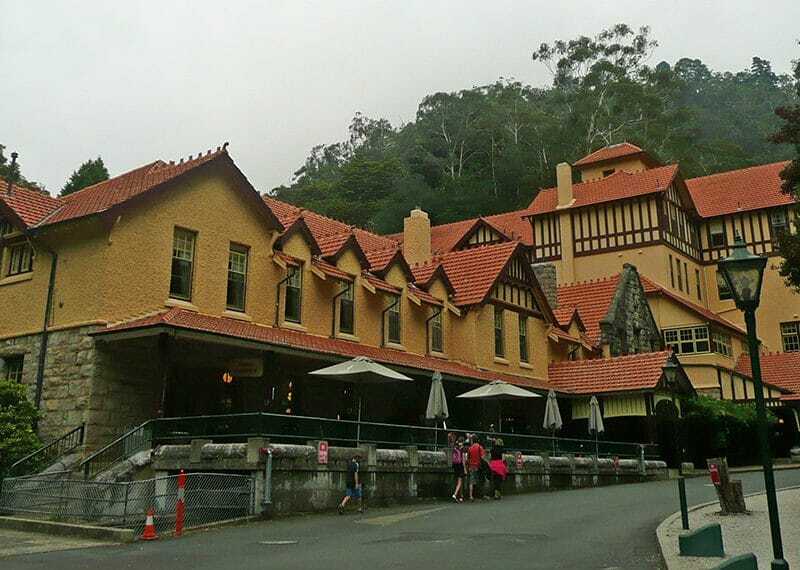 Every Bailey’s Sydney tour is private – designed just for you and your travelling companions. Every tour can be customised to your needs and expectations. 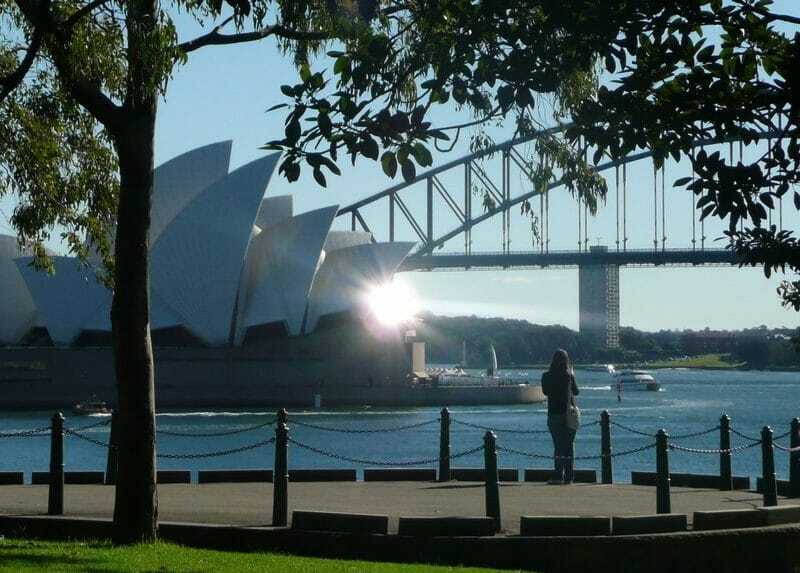 Create your own Sydney day tour, or allow yourself to be guided by a local. 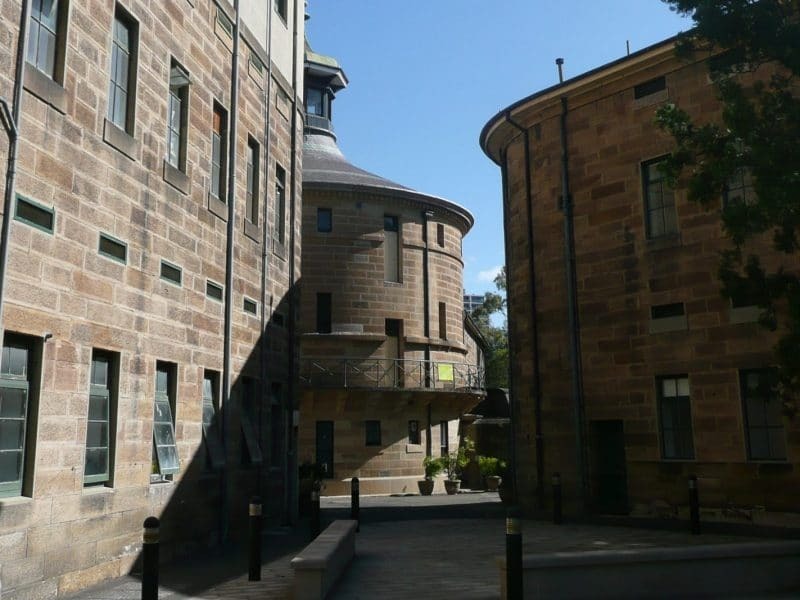 Every tour is totally flexible and responsive to your input, ensuring you see the Sydney that interests you, as well as the hidden gems, the parts that are off the beaten track, the parts few tourists see.